The development of the city is based on economic, environmental and social sustainability. Already in 1999, the city launched the process "Local Agenda 21 - Shaping Esslingen´s Future" together with its citizens. 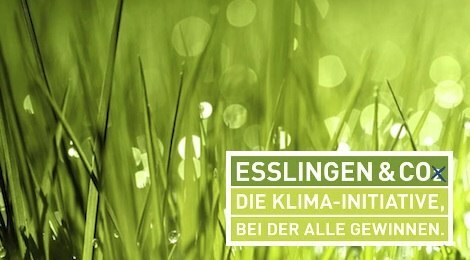 Esslingen has established the section "sustainability" in urban development concerning the fields of "environment", "economy", "social issues" and "participation". 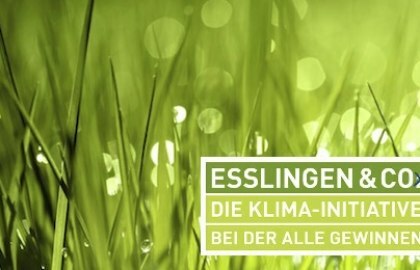 Currently, measures resulting from the strategy process 2027 are assigned to Esslingen´s three pillars of sustainability to control sustainable urban development. Also instruments for implementation and responsibilities are determined. For generations, Esslingen has sought to preserve its extraordinary natural and cultural treasures. This is clear today from the diverse range of unspoilt landscapes, from the outstanding cultural monuments and from the vibrant local traditions.Enjoy the unique flora and fauna, join in with in long-established customs and festivals, and taste the seasonal variety of regional cuisine. Thanks to state-of-the-art facilities, you can enjoy eco-friendly, convenient travel and accommodation.